WASHINGTON (AP) - A famous jewel is undergoing its own version of "Hope" and change -- with the public's help. The Hope Diamond is marking half a century at the Smithsonian's National Museum of Natural History. 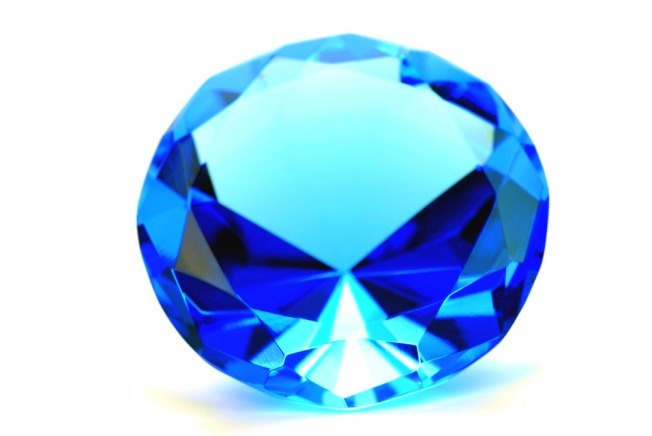 Starting next month, the mysterious blue gem will be exhibited as a stand-alone stone with no setting. New York jeweler Harry Winston donated the fabled diamond to the museum, and his firm is designing three possible new settings. Starting today, the public is being invited to vote for its favorite at the Smithsonian Channel's Web site. The winning setting will be announced this fall and the gem will be shown in the setting starting in May, to mark the premiere of a Smithsonian Channel documentary. Previously it has been shown in a platinum setting, surrounded by 16 white pear-shaped and cushion-cut diamonds, suspended from a chain containing forty-five diamonds. The Hope will return to this original setting in late 2010.